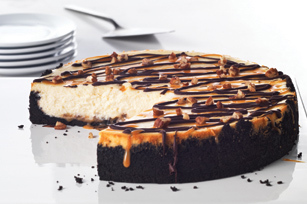 This Saturday marks one of the most scrumptious food holidays: National Cheesecake Day! There are so many ways to enjoy this amazing dessert, it really needs a whole month of celebration. It’s no wonder so many different variations have developed over the years. Cheesecake has had a very long time to evolve. I bet you didn’t know the ancient Greeks ate cheesecake. In fact, they served it at the first Olympic games. 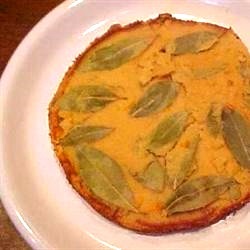 Of course, the Romans took that recipe and made it into something closer to what we know as cheesecake today. Click on the post below to learn all about the sweet, crumbly, decadent food we love to celebrate. Or just skip right to the ancient recipe! And if you’re in the mood for something a bit more modern, there’s a Turtle Cheesecake recipe at the bottom of the post as well. Dig in! This entry was posted in Bon Appetit Wednesday, Culinary, Culture, Recipes With a Past and tagged ancient cheesecake, ancient food, ancient history, AntiquityNOW, National Cheesecake Day, Savillum. Bookmark the permalink.